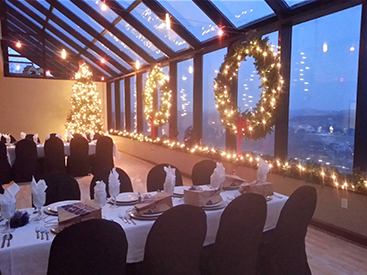 Join us for the 8th Annual Christmas Over the City event at the Johnstown Inclined Plane! There will be free photos with Santa in the Gift Shop, free treats for all kids, and the first 200 kids get a special gift from Santa! Shop our huge sale at the Gift Shop for all of your last-minute Christmas gift shopping!